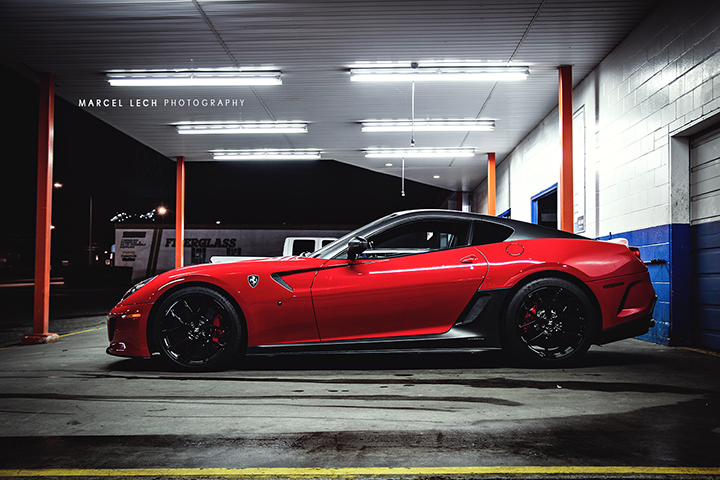 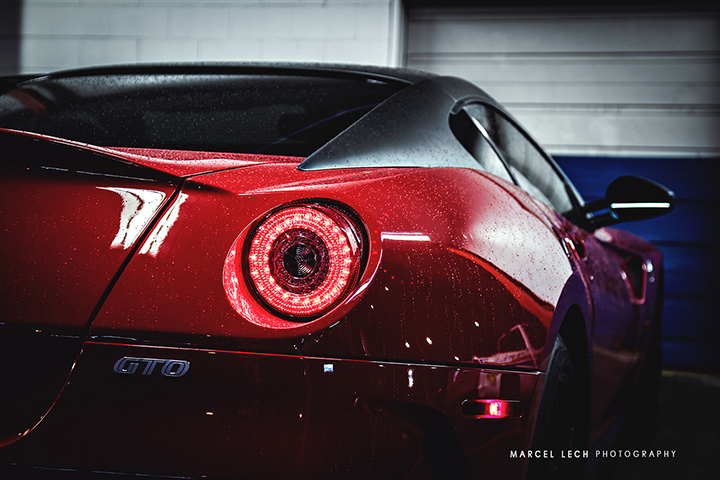 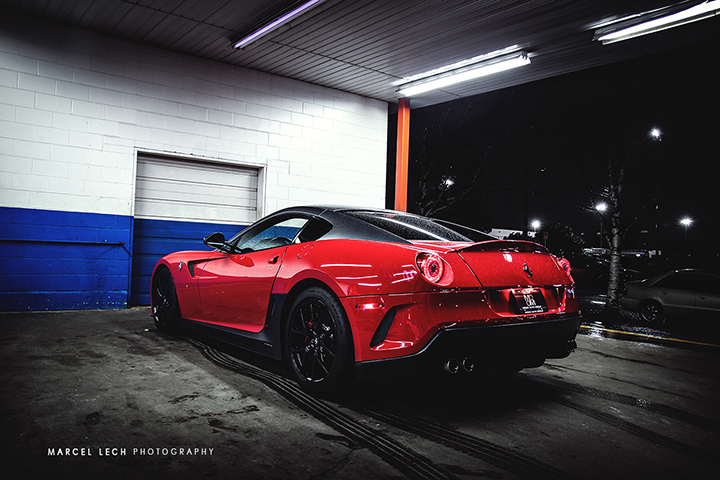 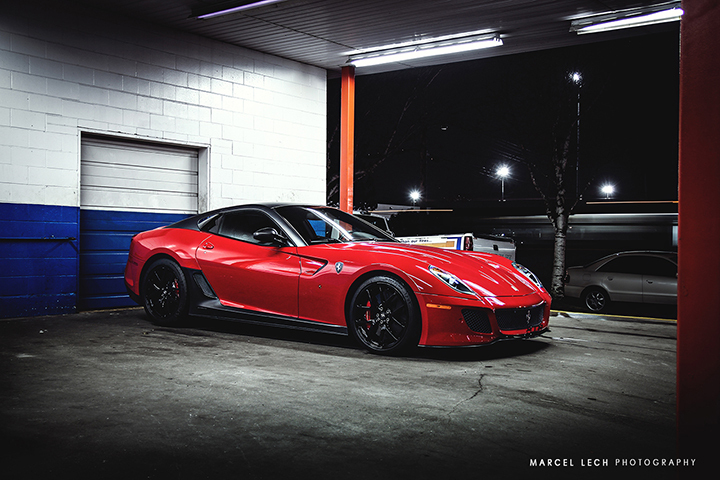 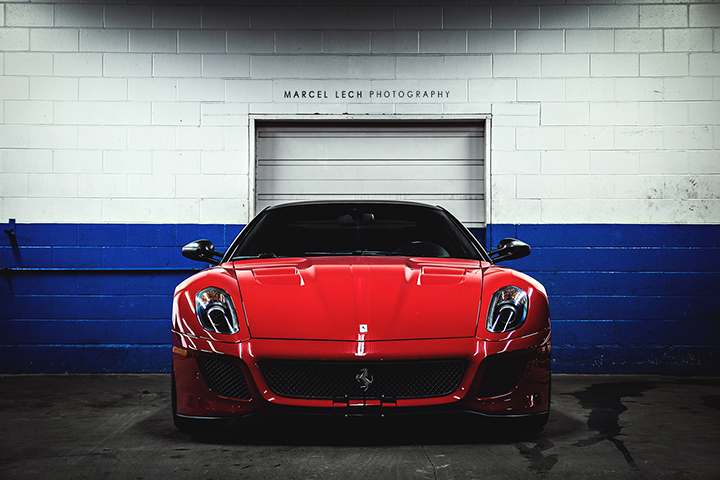 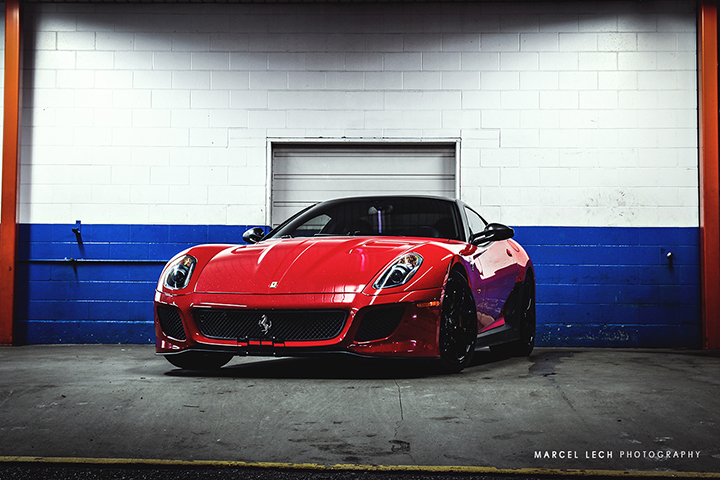 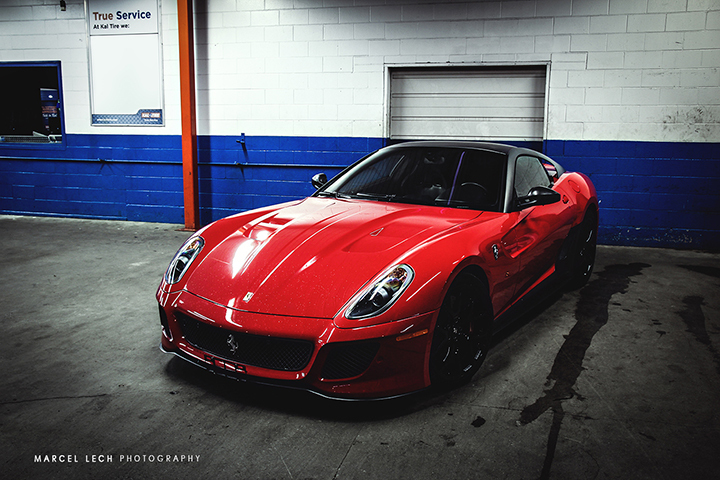 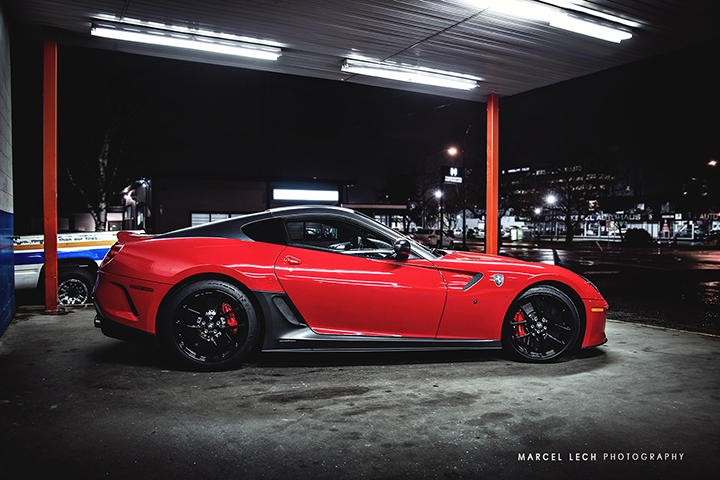 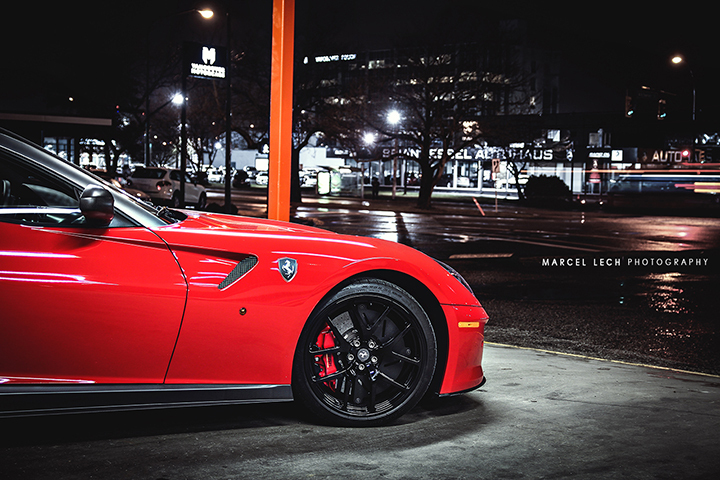 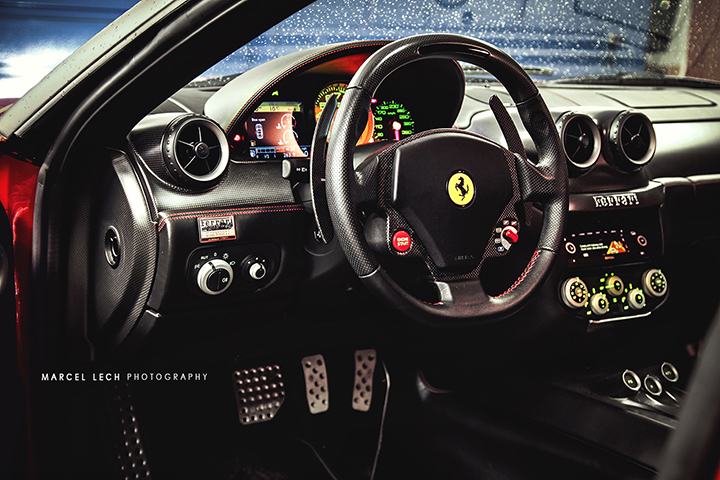 Our favorite automotive photographer Marcel Lech shot us over his latest drool-worthy photo set, capturing the incredible Ferrari 599 GTO, one of only two in Marcel’s hometown of Vancouver. 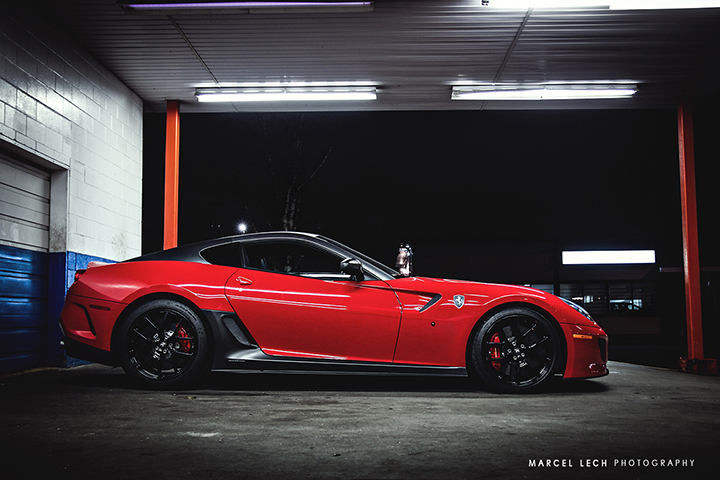 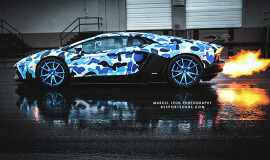 This particular beast has some stunning extras like blacked out wheels, mirrors, and body kit. 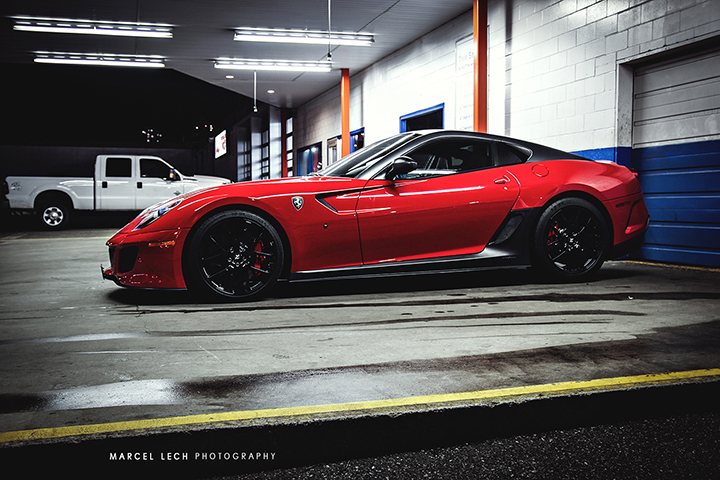 With 661 horsepower and 460 lb-ft of torque from the massive 6-liter V12, the Ferrari 599 GTO is even faster than it looks. 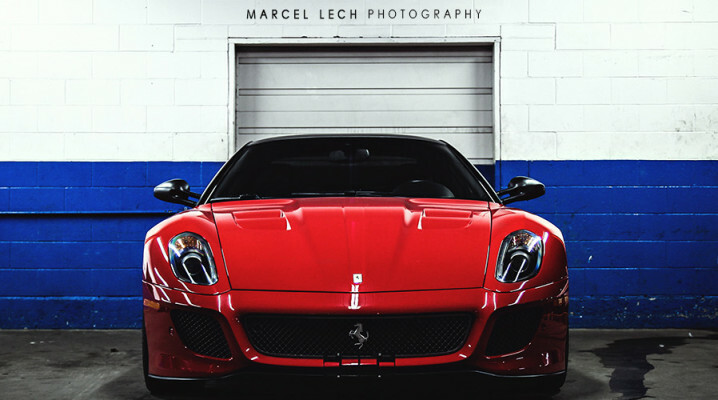 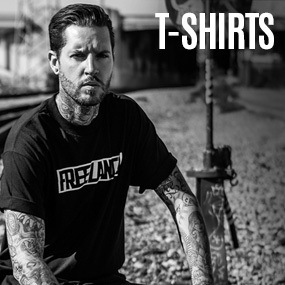 Check it out below and make sure to follow Marcel Lech on Instagram and Facebook for plenty more eye candy.